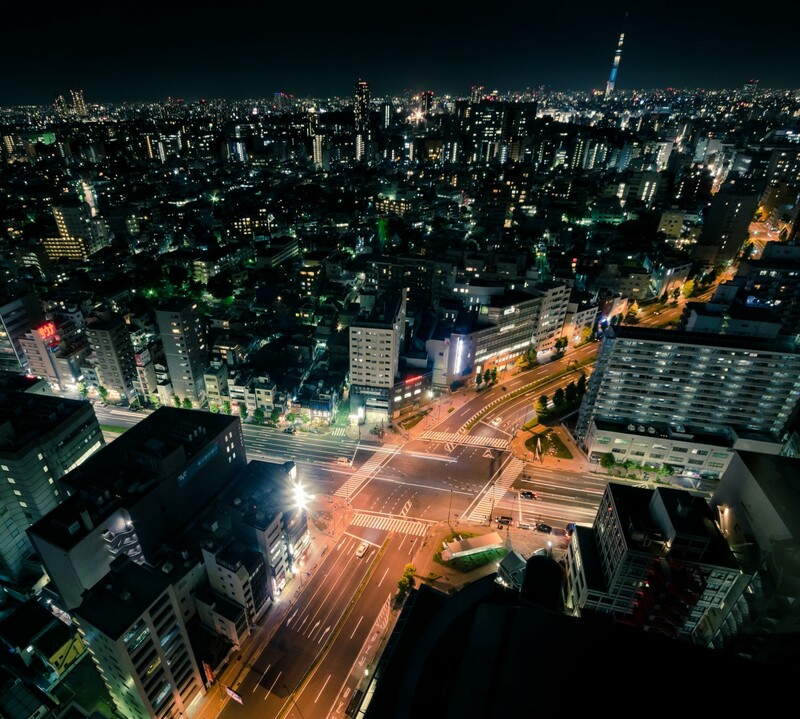 Though much of the preparation for going to Japan centers around sharing with others about what we will be doing, remembering to continue to take the opportunity to learn about ministry in Japan is also important. To that end, I will likely be attending the Equipper Conference in Southern California next month. 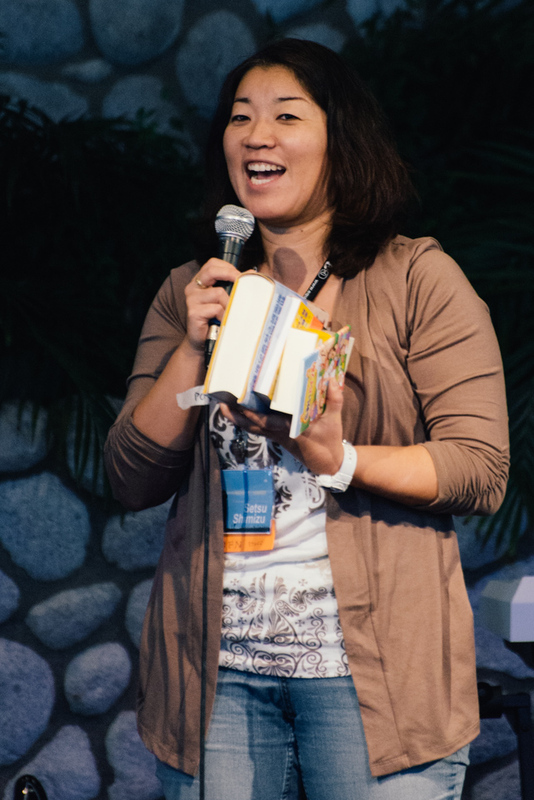 The Equipper Conference or EC, is a conference put on by Japanese Christian Fellowship Network (JCFN), an organization which serves overseas Japanese Christians who will be returning to Japan. 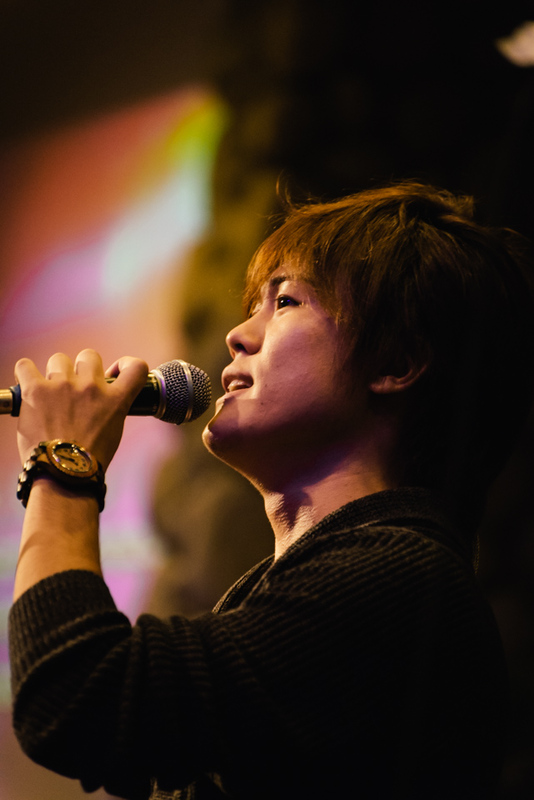 There are many issues Japanese people face when returning to Japan from living overseas, but when Japanese also become Christians overseas, there is a whole new dynamic of difficulty introduced. What is it like to live as a Christian in Japan as opposed to America? 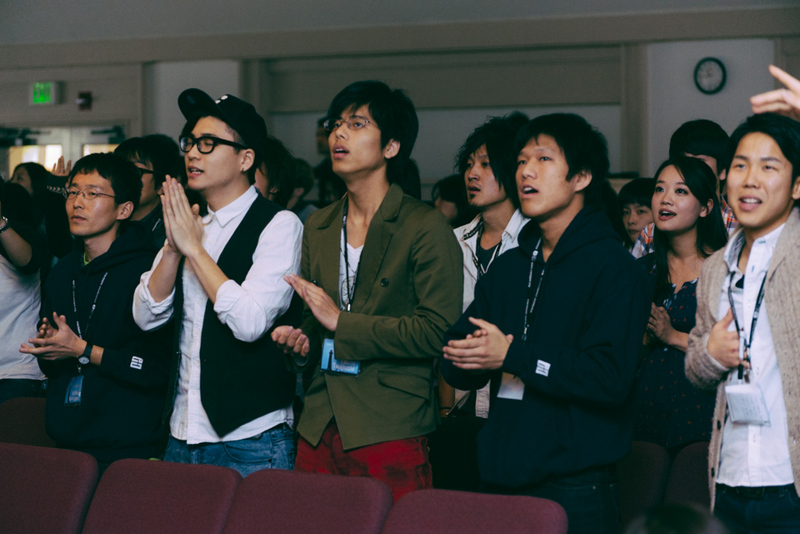 How do I find a good church or fellowship when there are so few Christians in Japan? 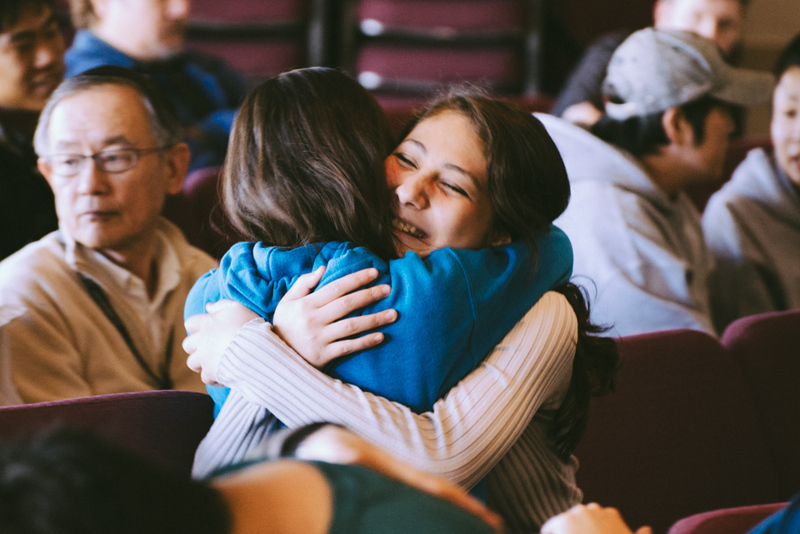 How do I discuss my faith with my family and close friends? 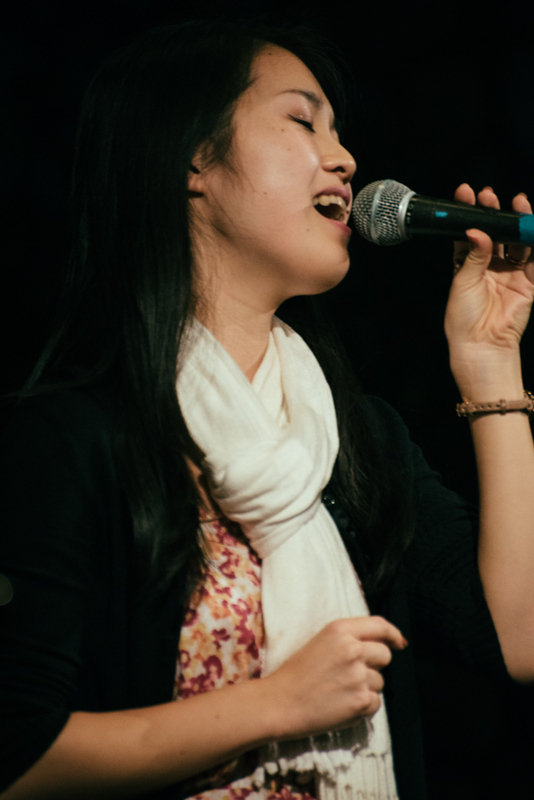 The Equipper Conference is geared to “equip” Japanese students, many new in their faith, for their lives when they return to Japan. It helps them build a network of new friends who live in their areas. 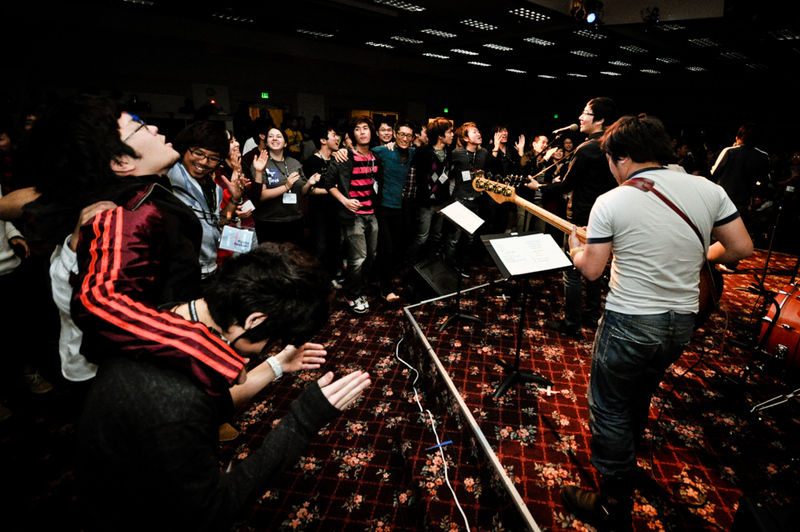 JCFN also works with churches and fellowships in Japan to find appropriate churches for students returning to Japan. For me, it’s a great opportunity to gain insight and empathy for the challenges Japanese Christians face in their daily lives. 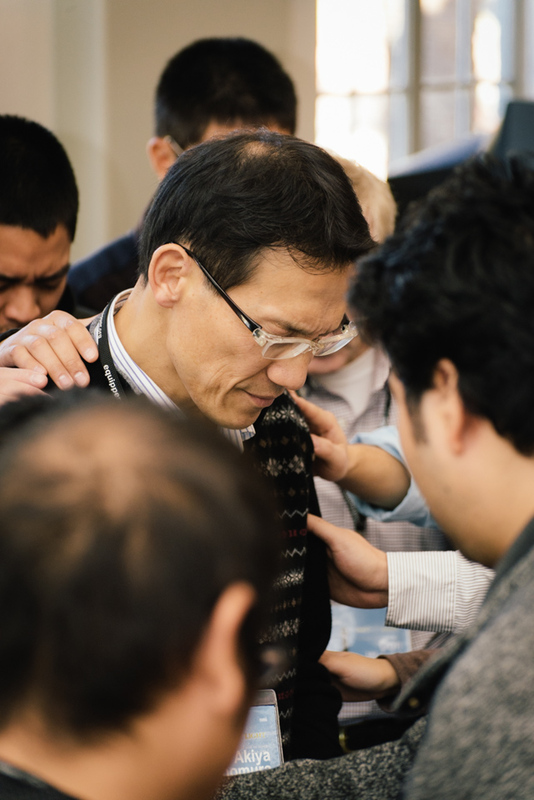 Japan Christians aren’t persecuted by the government, but being such a small minority in Japan, they do face “cultural persecution” for having a different cultural outlook than most Japanese people. There is also “social persecution” from family and friends who sometimes have a negative view of Christianity or religion in general. I had not intended to attend EC this year (though I’ve attended a couple of times in the past few years), but God has other plans, as is often the case. A friend shared something on Facebook a couple of weeks ago that perfectly describes what we feel like we’re going through right now. It said something to the effect that we are always trying to have “face-to-face” time with Jesus but perhaps what we need is more “face-to-back” time. Because when we’re looking at Jesus’s back, we’re following Him.